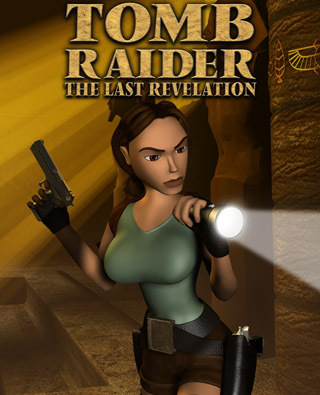 In this epic adventure, Lara Croft returns to her roots in more ways than one. First, the training levels are set in Cambodia in 1984, where a teenage Lara learns the basics from her mentor, Werner Von Croy. He also figures in the main plot, set in the present day. Fans of the original Tomb Raider will also be pleased to find a return to ancient ruins and puzzle-based gameplay. The modern-day story begins in a Temple built to honor the Egyptian god Set. Lara raids this tomb to obtain an amulet only to find that, in doing so, she unwittingly unleashes the evil deity into the world. Now she must re-capture him in order to save humanity.